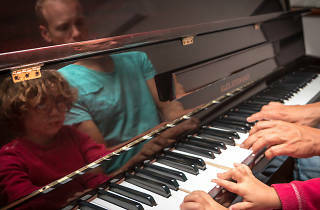 Exactly what it sounds like, this music workshop hub caters for kids to seniors. Learn all the basic instruments, take in some music theory, or renovate your vocal range. 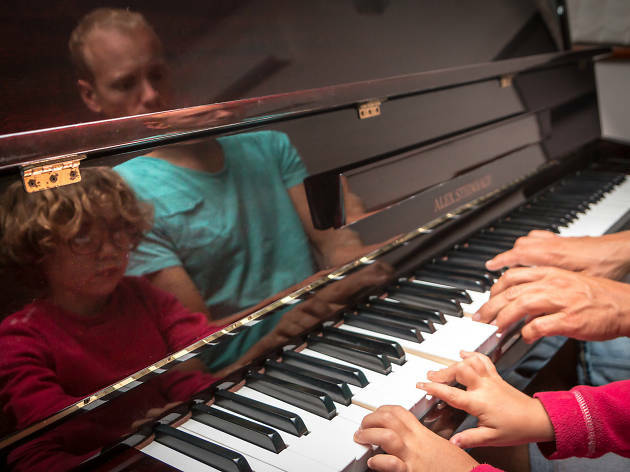 The All Age Music School also runs a popular weekly Glee Club for adults, a no experience necessary, all ability, multi-genre, acapella sing-fest. The Glee Club operates in terms, but they encourage drop-in participants also. And, just like the show, there’s a climactic end-of-year show to obsessively prepare for.